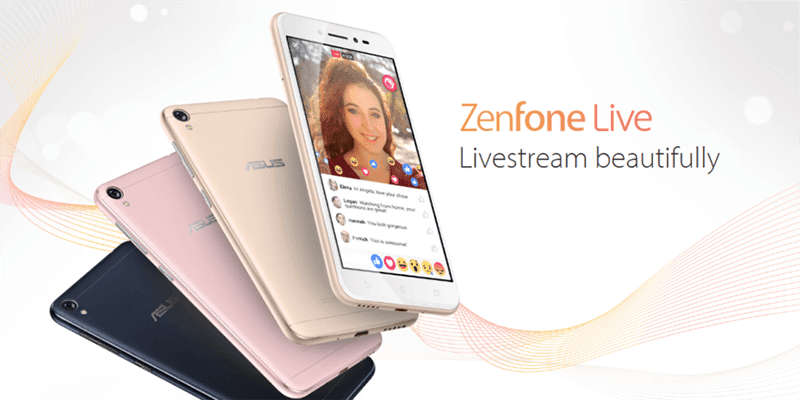 Today, Asus has announced the Asus Zenfone Live (ZB501KL) designed for your beautify videos for Facebook Live or live YouTube feed. Asus Zenfone Live (ZB501KL) now official! The handset appears to be an entry-level handset with 5 inch HD 2.5D screen. It'll be powered by 64 bit Snapdragon quad core processor, 2 GB RAM, 16 GB expandable storage, and 2,650 mAh of battery. The device also has a 13 MP f/2.0 main camera w/ AF and LED flash and highlights a 5 MP front camera w/ beautify and LED flash. The ASUS Zenfone Live will be seen first at the upcoming Mobile World Congress (MWC) next week.